**FOR RENT** Enjoy the tranquility of living away from city. 2017-built History Maker Homes home is ready for new residents. 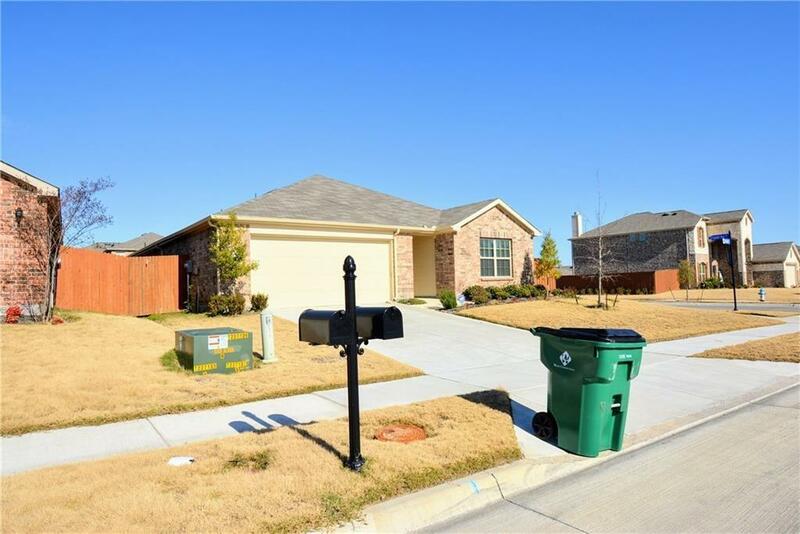 Kitchen with granite counter tops, breakfast bar, large island, huge cabinets and nice size pantry that opens up to spacious living room with lots of natural lighting and dining area. Carpet in bedrooms and living room, and ceramic tiles elsewhere. Master suite in the back has giant master bedroom and master bath with dual sinks, both standing shower and bath tub, and 2 closets. Non-master bedrooms with spacious closets. 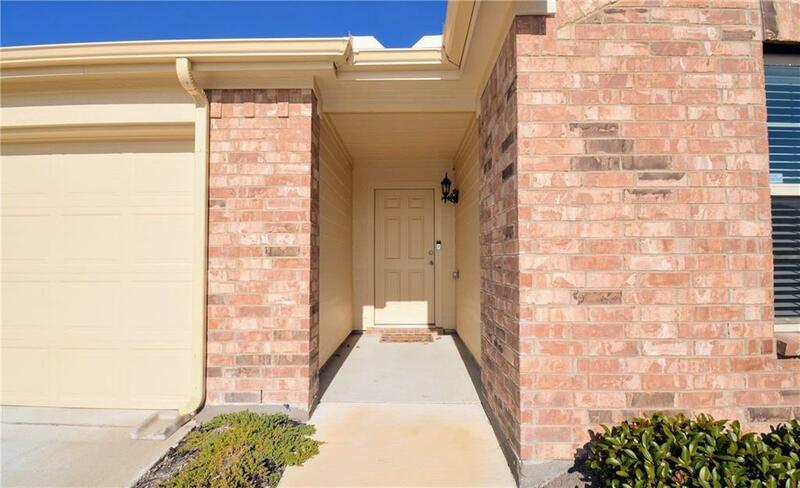 The sliding door opens up to the covered back patio and good size backyard to entertain. 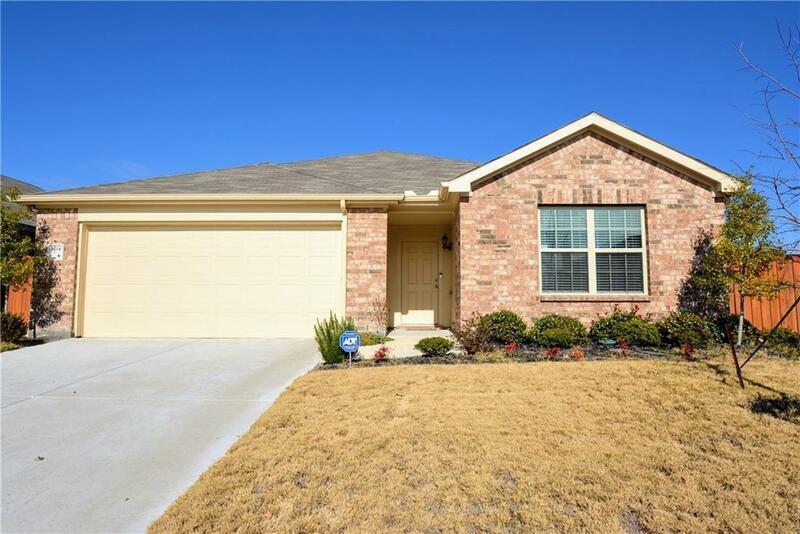 Quick access to FM 741, I-20 and business. Washer, dryer and refrigerator stay. 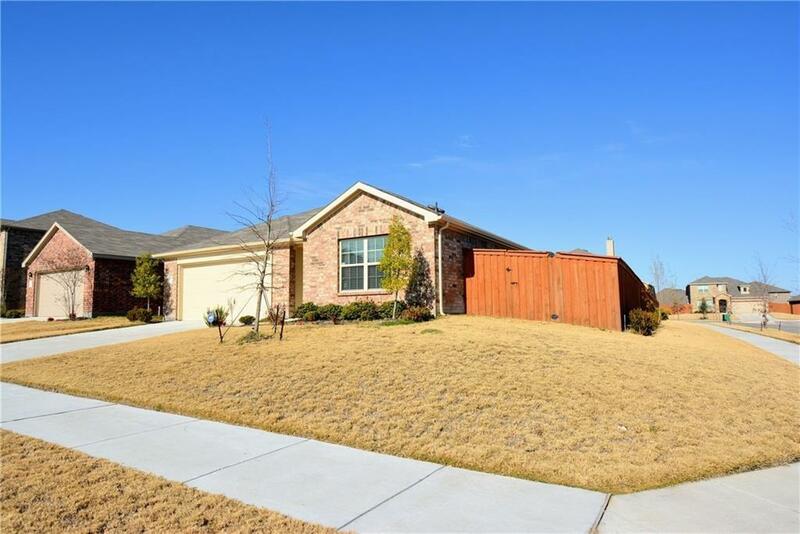 Offered by Sagun-Sam Shrestha of Keller Williams Arlington.